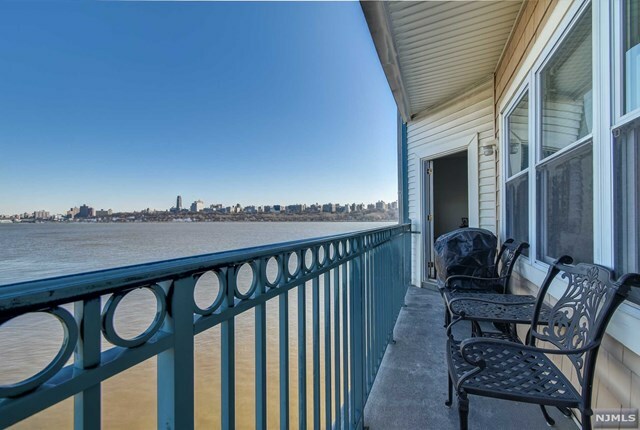 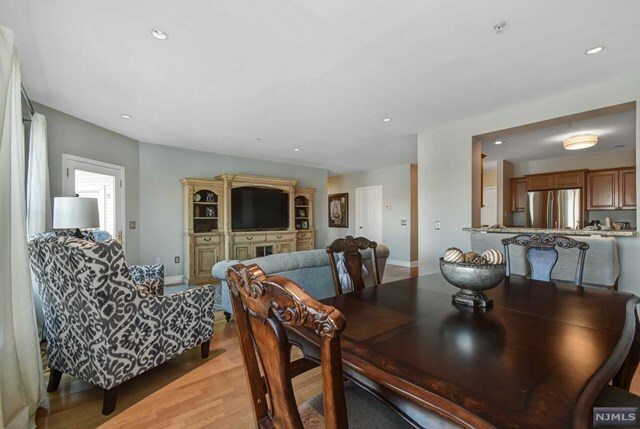 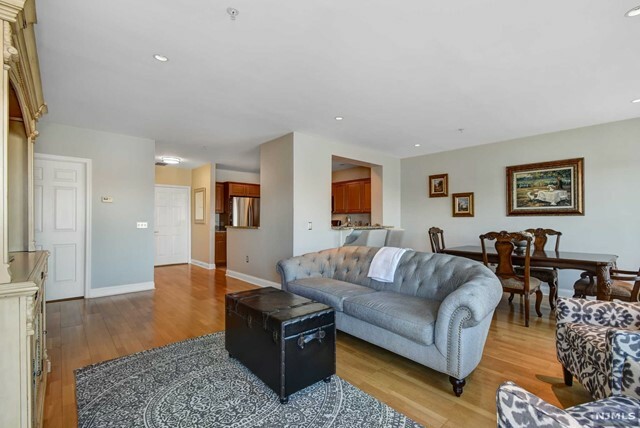 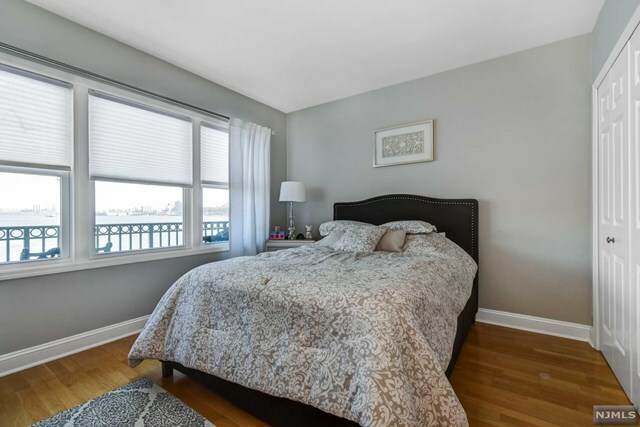 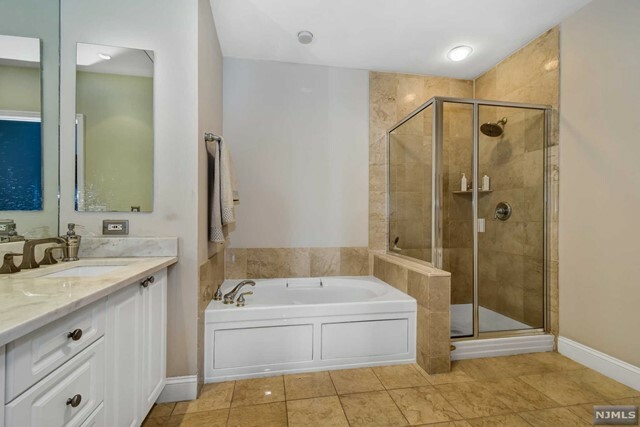 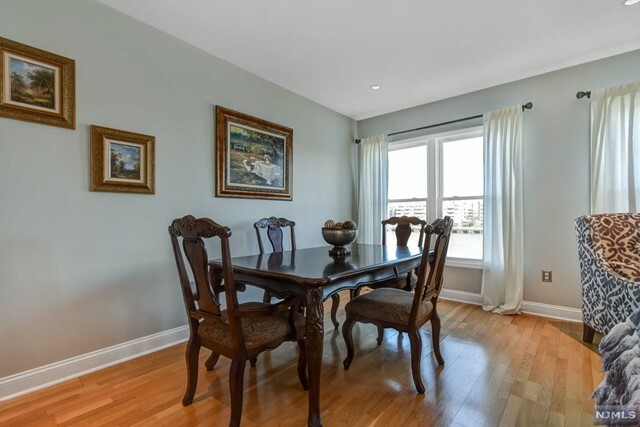 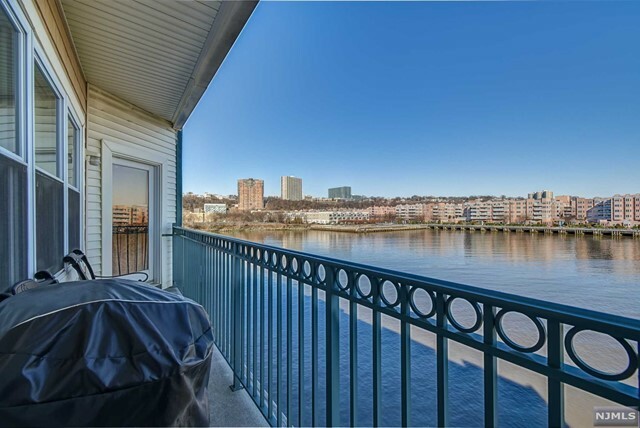 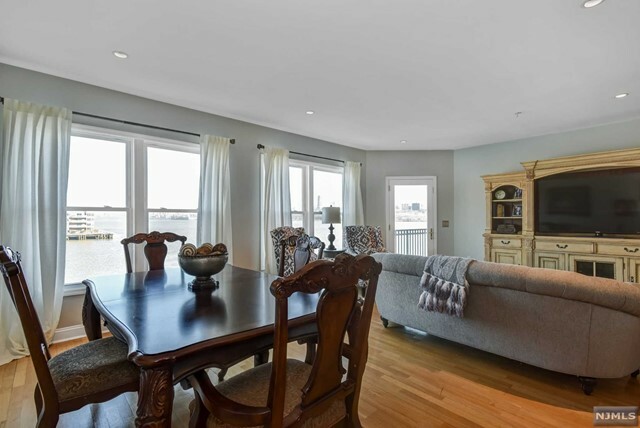 Beautiful two bedroom, two full bath waterfront condo with amazing views of the river, George Washington Bridge and NYC from Living Room, Master Bedroom and balcony. 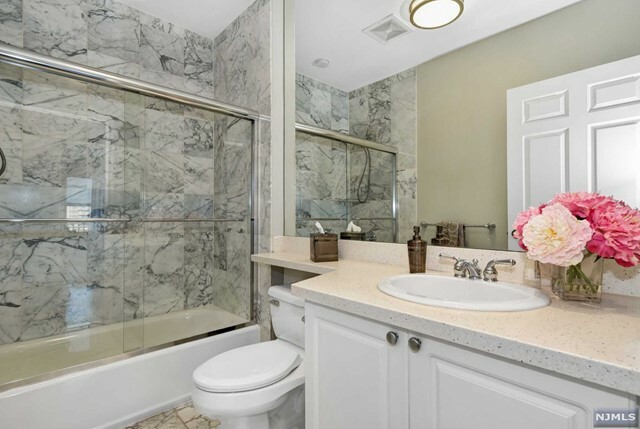 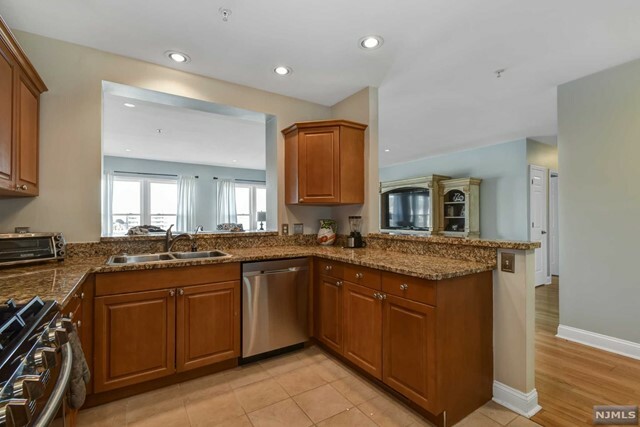 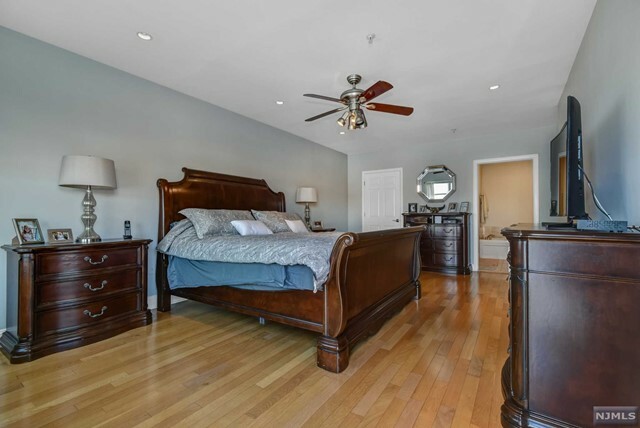 Gorgeous Chef’s kitchen with granite counters and stainless steel appliances, large master bedroom with walk-in closet and private master bath with jetted tub, stall shower and marble flooring. 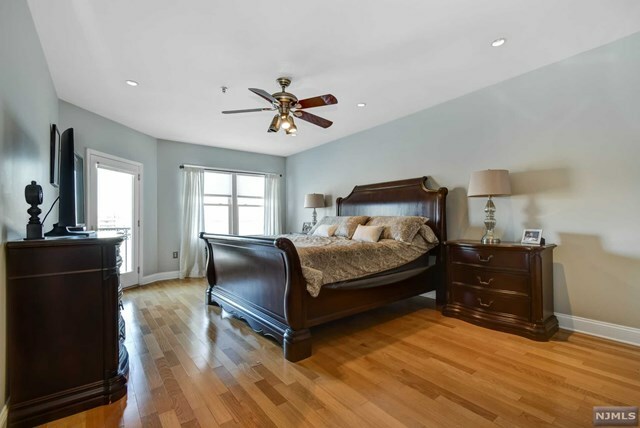 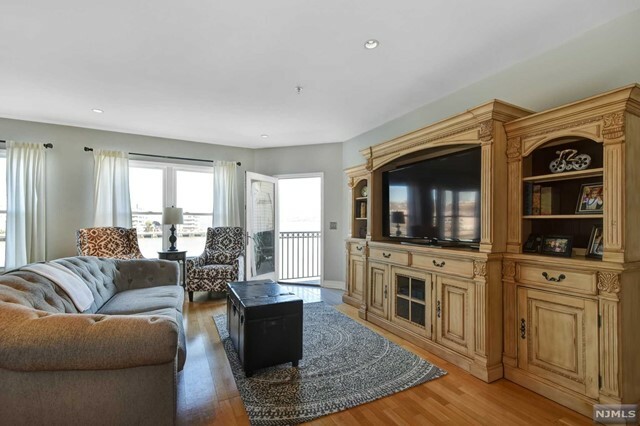 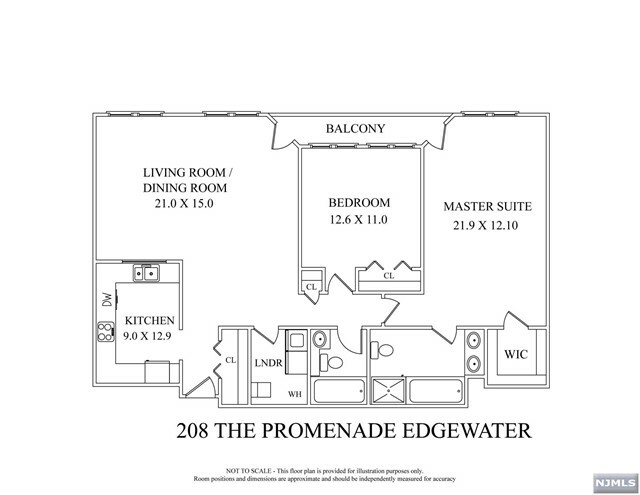 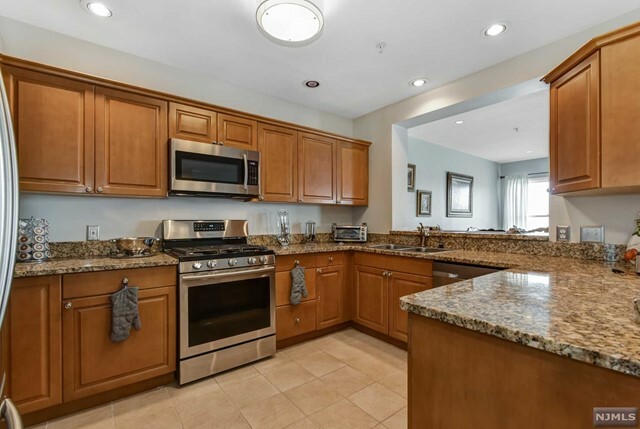 Hardwood flooring throughout, laundry room in unit, elevator, covered garage deck parking, 24/7 security gate. 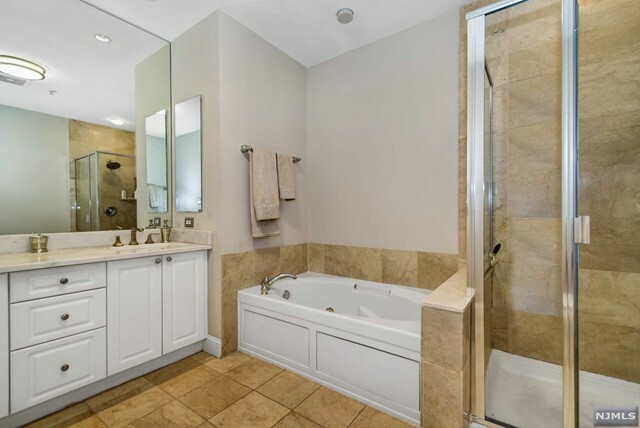 Other amenities include fitness room, locker room w/showers, sauna and whirlpool. 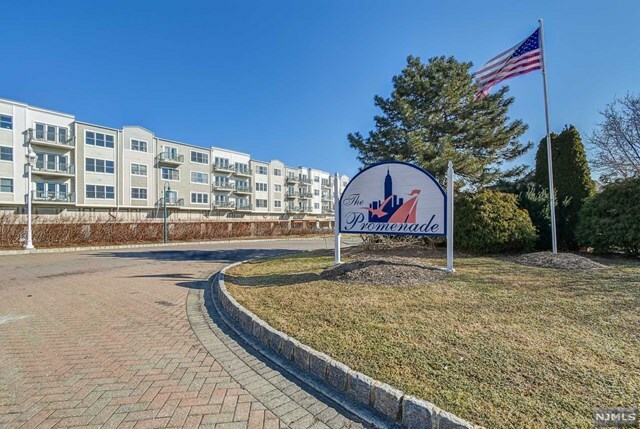 Easy transportation to NYC, close to parks and shopping, City Place, Trader Joe’s, Whole Foods, and Edgewater Commons all just a few minutes away.